Where the mind has merged into the ecstasy of longing and the bliss of divine love. 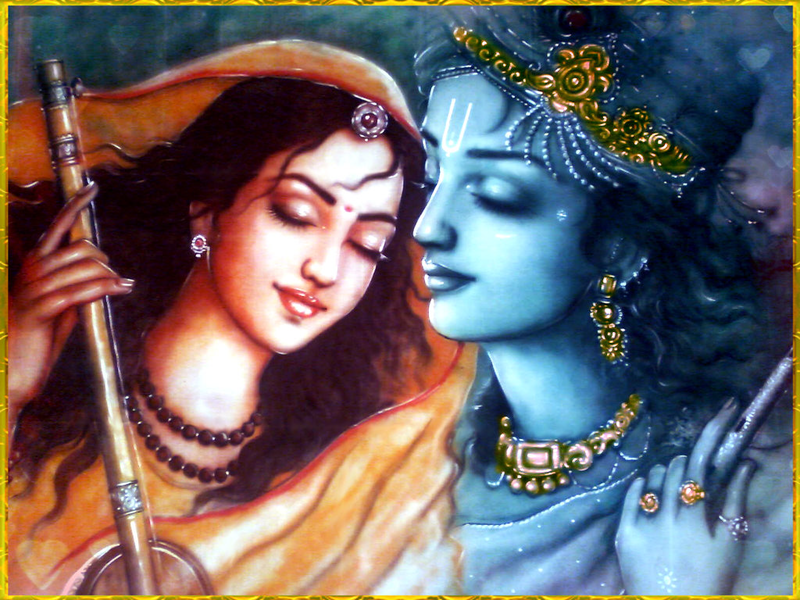 Where the soul is intoxicated with the nectar of devotion. Where there's no-body, only the glow of that invisible light. Into that realm may I dissolve! When devotion is expressed from the heart it kindles the same in the reader. It is the objective of the book to foster devotion and unconditional love in others. Devotion being her innate nature, the author narrates her passions of longing, praise, and celebration of the divine. Each time it brings forth her intense devotion from the core of her being as a natural and effortless flow. She takes us on a boat ride through the pleasure gardens of divine love. Through mysticism she creates the visions of ecstasy and intoxication, much like the devotional saints of the past. This spills into a sense of oneness and unconditional love for all. The book also addresses the problems in relationships and the longing of every heart for love. The fundamental and essential nature of all humans is that of unconditional love. The fallacy of seeking love from others brings misery and the unfolding of unconditional love from within takes us home to bliss. The compassion for others is an expression of the love within and devotion is the pure love for the divine. All faiths have devotion in common and this book celebrates the beautiful diversity of devotion from various faiths. As human beings we can all identify with the feelings of love, and love is the same in all human beings, though expressions may differ. When devotion is expressed from the heart it kindles the same in the reader. It is the objective of the book to foster unconditional love in others. The goal of human evolution according to several faiths is liberation. Devotion and unconditional love for all is one such means of attaining this goal. Through the path of love one learns that the journey of life is from the head to the heart, the core of our being. The final merger with divine consciousness is achieved in a grand celebration of uniting with the beloved, with one’s own Self!